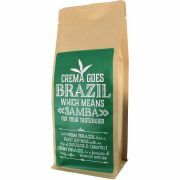 Crema Brazil brings the samba tunes to your coffee table! 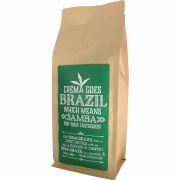 The slow and smooth roast brings you a coffee with sweetness and an after taste of caramel. 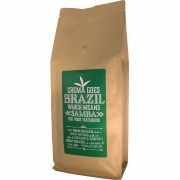 You can also find tones of dark chocolate in the coffee. 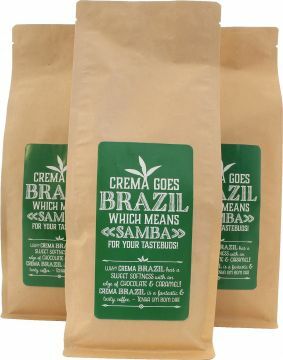 Crema Brazil can be enjoyed with or without milk. 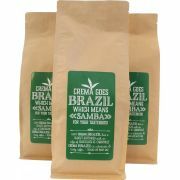 Why don't you go ahead and have another cup!